ICPAP has signed an MOU with AFAAQ Islamic Finance to jointly start an islamic version of CPA called CPA Islamic. 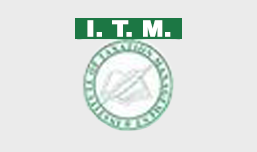 CPA Islamic will be the only auditor for the Islamic Financial Institutions all over the world. 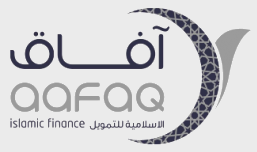 It is worth mentioning here that AFAAQ Islamic Finance is owned by his highness Prince Faisal Bin Saud Al Qasmi who is the member of the Royal family of UAE. The UAE government is passing a law shortly for the establishment of the organization of CPA Islamic. CPA Islamic will set out auditing and accounting standards for Islamic Financial Institutions all over the world and will regulate the profession of normal accounting and auditing. 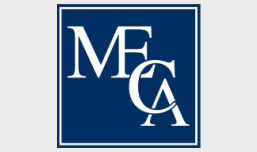 ICPAP proudly announced recently that it has partnered with MECA CFO Alliance. MECA CFO Alliance is an international CFO networking group that operates globally with its members based in more than 20 countries. Our member base comprises of CFOs Partners, Finance Director, VPs, GMs, Controllers, Accounting & Finance Managers, and other senior finance executives from medium and large size businesses that represent multiple industries. ICPAP has now a connection to leading organizations in business, finance and accounts thus have provided its members and CFO conferences arranged by the MECA CFO Alliance. 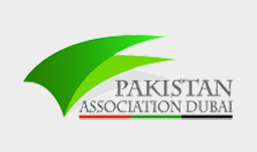 Recently Pakistan Association Dubai has inducted ICPAP as a Member. Now ICPAP is legally authorized to conduct examination, workshops, and seminars etc. under the banner of PAD and have effective access to the Pakistani Community with ease. 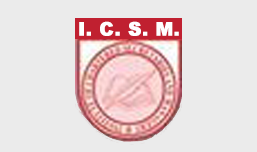 ICPAP has signed an MoU with ICSM whereby our members are given Full Exemption for the memberships and ICPAP gives exemption in 12 papers out of 18 to ICSM qualified members. ICPAP has also signed an MoU with whereby the members of ICPAP enjoy Full Exemption and qualified members of ITM are exempted in 9 papers out of 18 of the CPA programm. 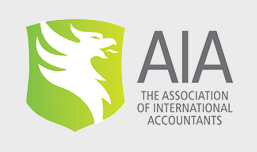 AIA is an UK based Professional Accountancy body having full audit rights in UK. AIA has granted exemptions in 6 papers (foundation level) out of 18 to qualified members of ICPAP. 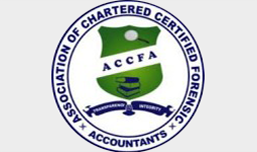 ICPAP has signed a MoU with ACCFA Ghana whereby ICPAP members are fully exempted for the membership of ACCFA. 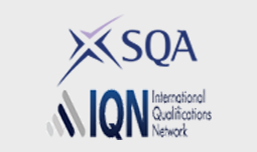 CPA members are now entitled to avail direct membership of CPA jointly awarded by Scottish Qualification Authority and International Qualification Network, UK subject to payment of nominal transfer fee.